There are lots of great social media management application tools out there that you can use to schedule updates and posts on a variety of social networks, one of which is TweetDeck. TweetDeck is owned by Twitter and offers power users a different interface for organizing and following their interactions. If you’re not going to be available to manually post an update at a specific time, or if you want to spread your updates over the course of the day, you can schedule your posts ahead of time to be sent out automatically, whenever you want them to be seen. 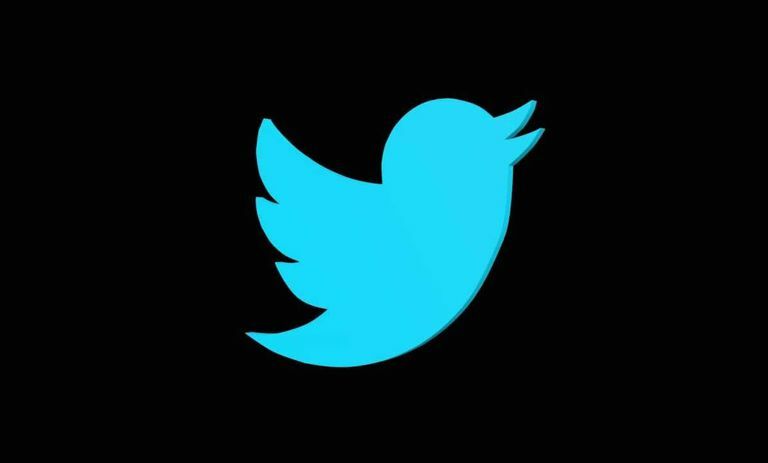 To start, navigate to TweetDeck.com in your web browser and sign in using your Twitter account username and password. You'll be welcomed to TweetDeck and briefly told about some of the different features you can use. The main components you need to know right off the bat is that TweetDeck organizes various parts of your Twitter experience into columns so you can see everything at a glance. Click Get Started to start using TweetDeck and move on to the scheduling feature. You can find the tweet composer button in the very top left corner of the screen, marked by the blue button with a plus sign and a feather icon. Clicking that will open up the tweet composer. Type your tweet into the input box provided (without clicking the Tweet button), making sure it is no more than 280 characters. If it's longer, TweetDeck will automatically set it up so that readers are sent to a third party application to read the rest of the tweet. You can add an optional image by clicking Add images beneath the composer as well as include long links in the tweet. TweetDeck will automatically shorten your links using a URL shortener. To schedule your tweet, click the Schedule Tweet button located beneath the tweet composer. The button will expand to show you a calendar with the time at the top. Click the date you want your tweet to be tweeted out, using the arrows at the top to change the month if necessary. Click inside the hour and minute boxes to type the time you want and remember to change the AM/PM button if you need it. When you have the correct time and date selected, click the Tweet at [date/time] button, which was previously the Tweet button. This will schedule your tweet to be tweeted out automatically at this exact date and time. A checkmark will appear to confirm your scheduled tweet and the tweet composer will close. A column labeled Scheduled will appear in your TweetDeck application for you to keep track of scheduled tweets. Now you can leave your computer and wait for TweetDeck to do the tweeting for you. If you change your mind and need to delete or edit your scheduled tweet, you can edit it and reschedule it or delete it completely. Navigate to your Scheduled column and then either click Edit or Delete. Clicking Edit will reopen the tweet composer with that specific tweet while clicking Delete will ask you to confirm that you want to delete your tweet before it's permanently deleted. If the scheduled tweet worked properly, you should be able to come back to your computer and see that your tweet was successfully posted on your Twitter profile while you were away. You can schedule as many tweets as you want, using multiple Twitter accounts with TweetDeck. This is a great solution for those who only have a couple minutes a day to spend on Twitter.